In an earlier photograph of The Unicorn it showed the brewhouse to the left of the building and a horse and cart in front. The original building had only two upper storey widows and this more recent picture shows the extension which was built in 1990s. The property is 145 Bridgnorth Road and it was named in a directory of 1865. A beer house, consisting of one room is mentioned after 1861 and beer was brewed there until 1963. 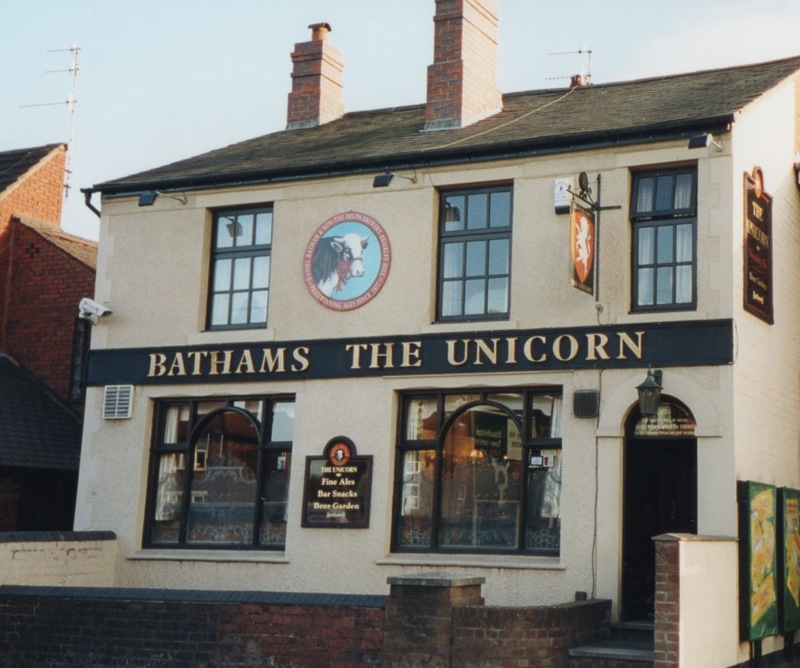 The Billingham family took over the license in 1912 and successive members of the family kept The Unicorn until the death of Eric Billingham in 1992. I knew the Billinghams 1952-1980’s. One of my favourite pubs. Mr. Mrs. Billingham, Eric & Joy. A good family. Good friends. My local pub in the 1960’s as my Estate Agents office was next door. 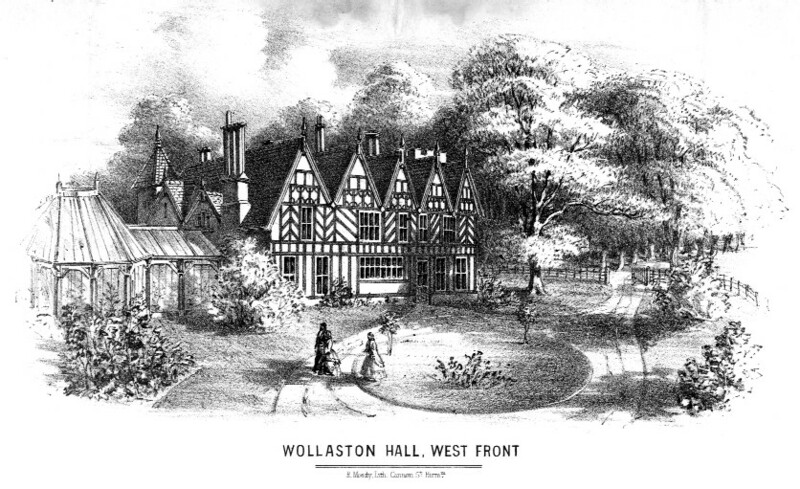 It was also the meeting place for the Wollaston Conservative branch in the back room. Strourbridge RFC used this pub as their HQ and changing rooms in the 1940’s until they built their ground and clubhouse on Vicarage Road Wollaston. I played for Strourbridge 1960-63. Previously i played for Dudley-Kings. The Billinghams were excellent hosts at The Unicorn. They are missed by us older folks. Even though I now live in Arkansas !